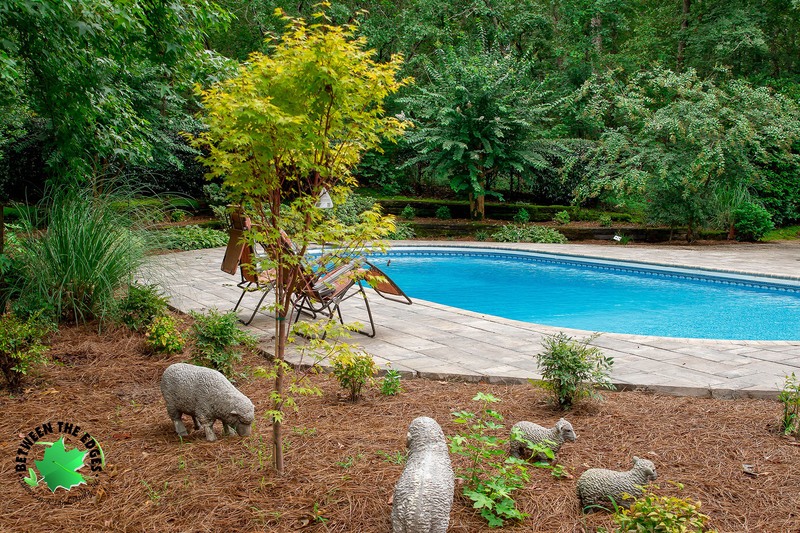 A backyard pool should be serene and organized. 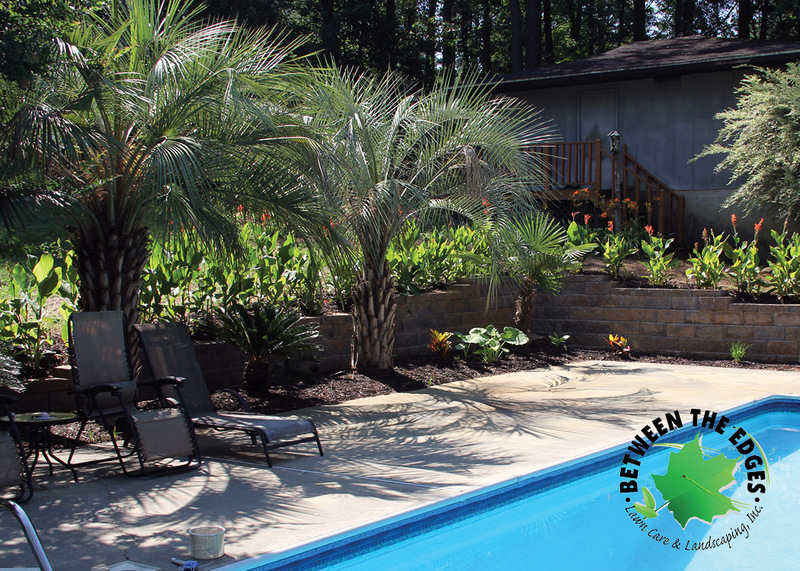 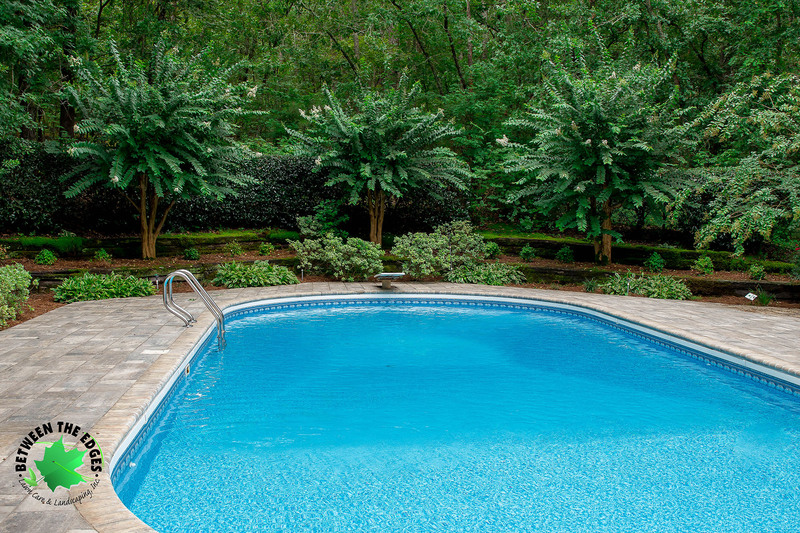 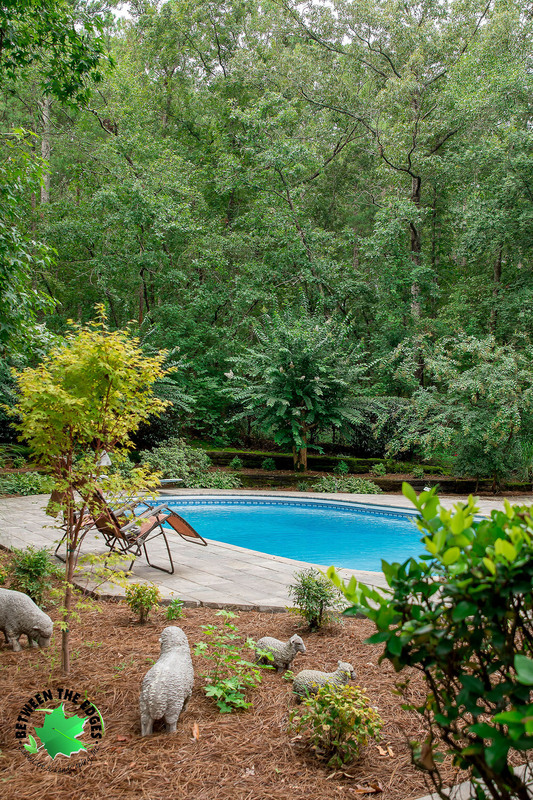 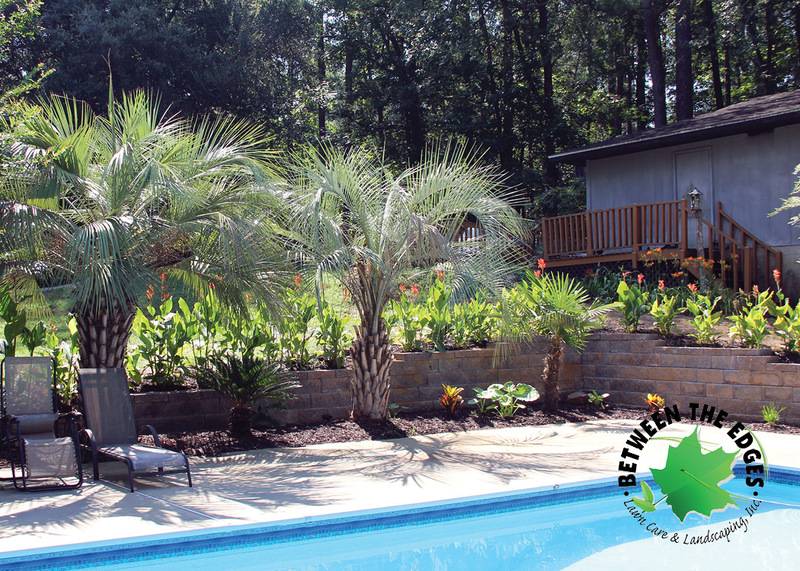 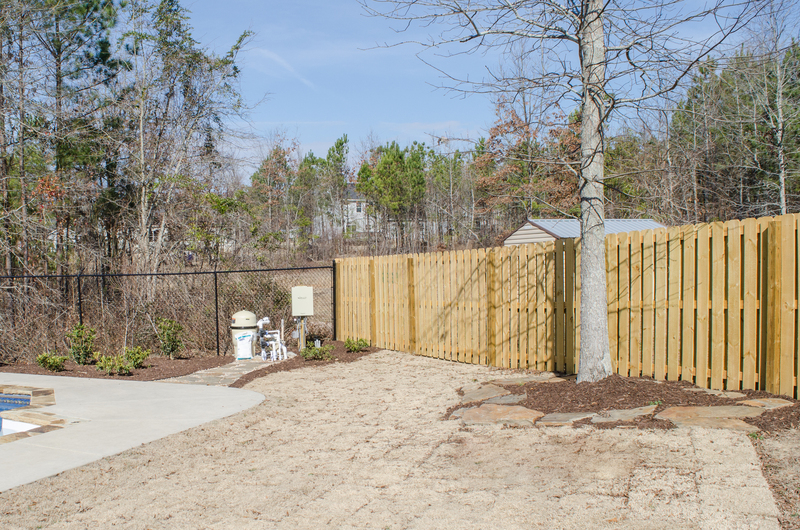 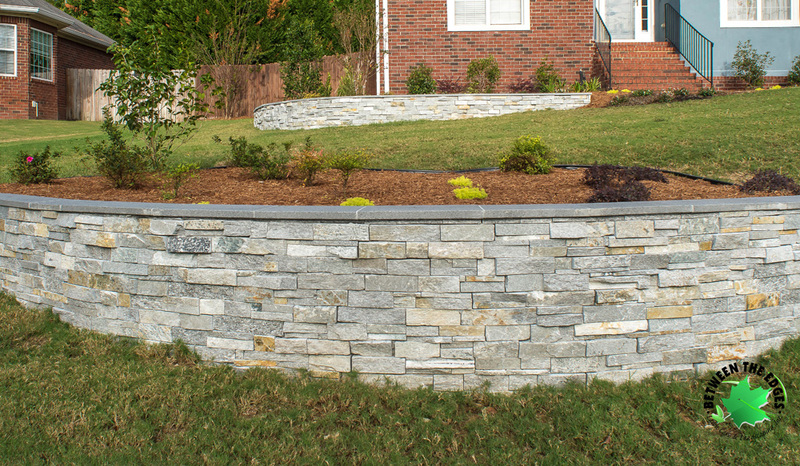 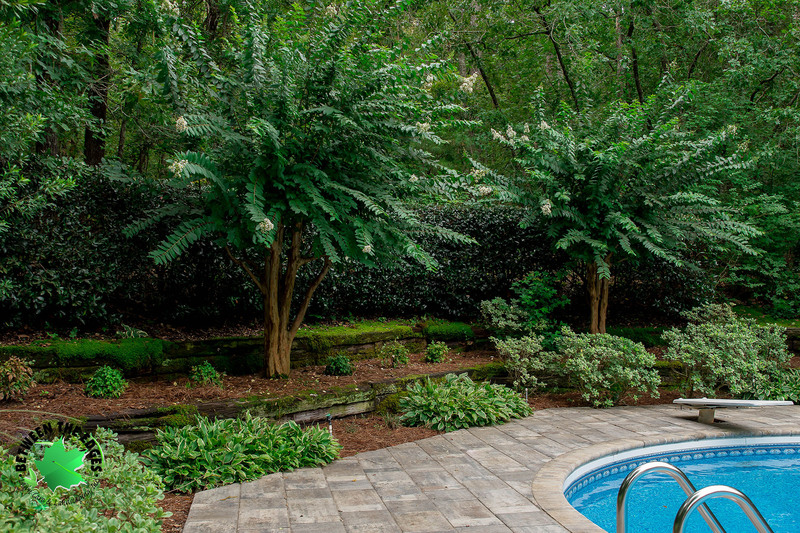 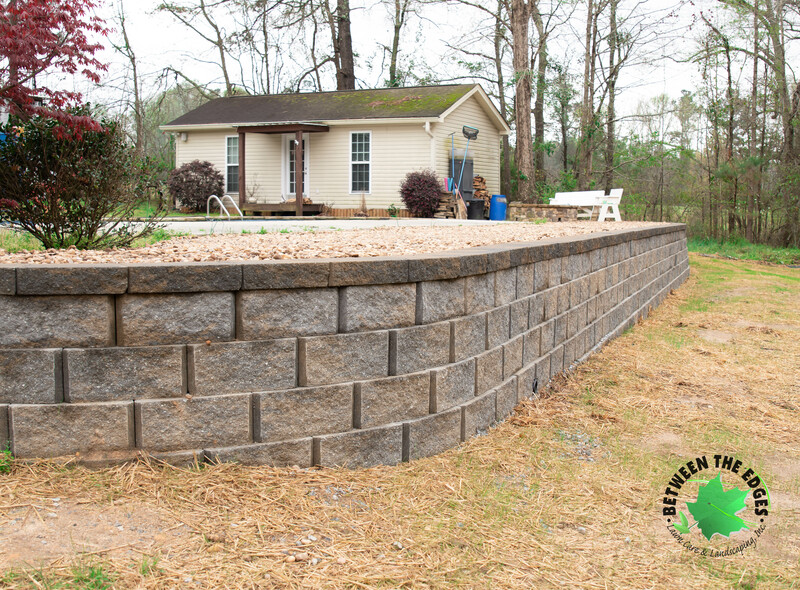 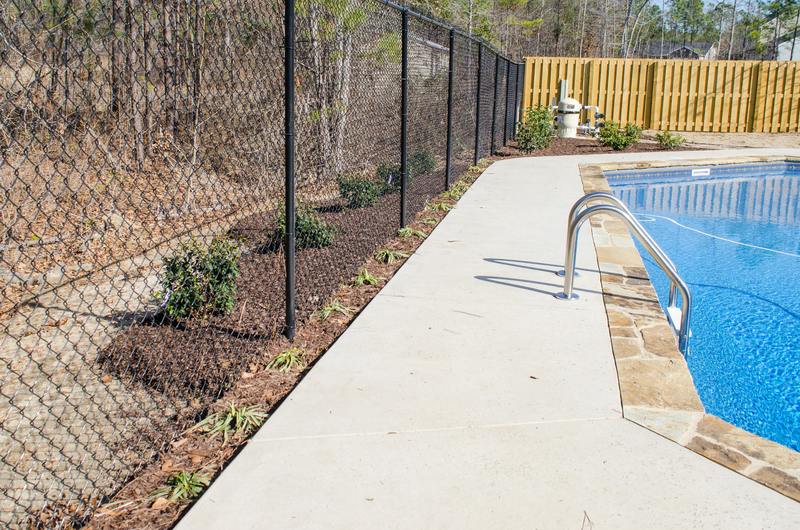 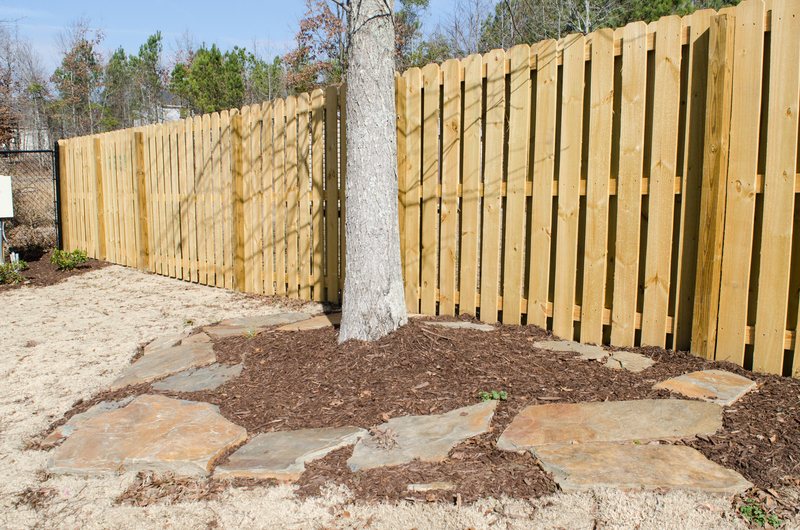 The landscaping for this North Augusta, SC home accomplishes this with our team’s installation of plants by pool pump, behind the fence, at the diving board, and in the front yard. 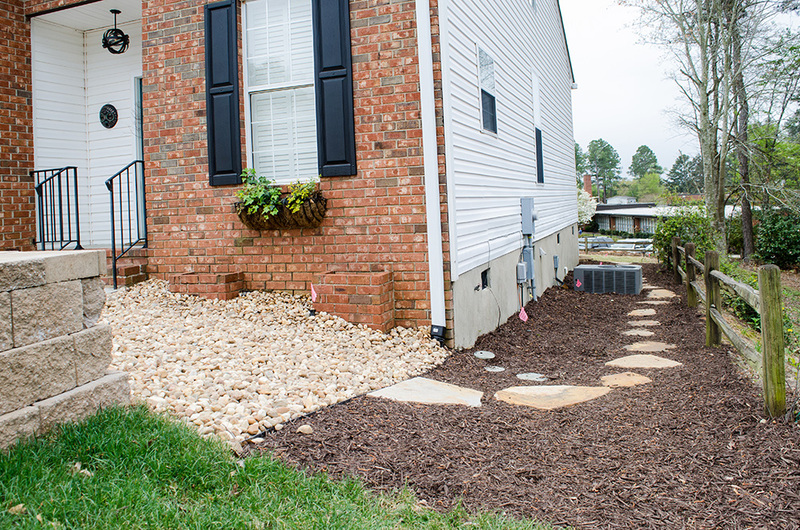 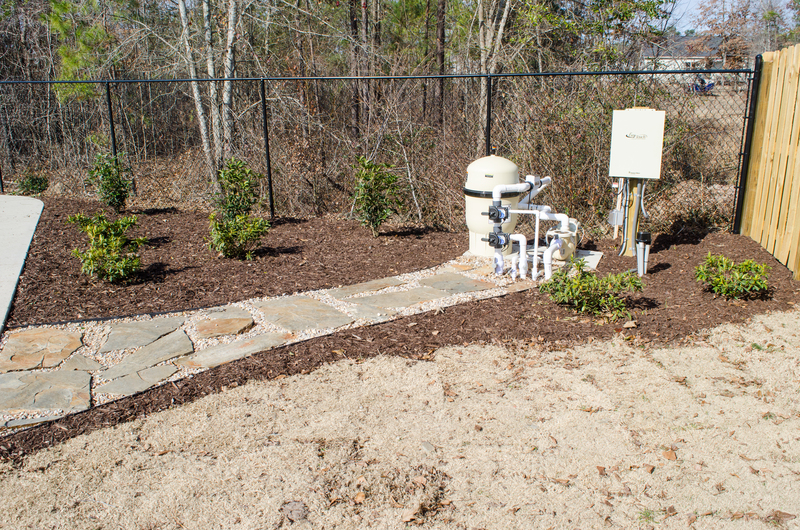 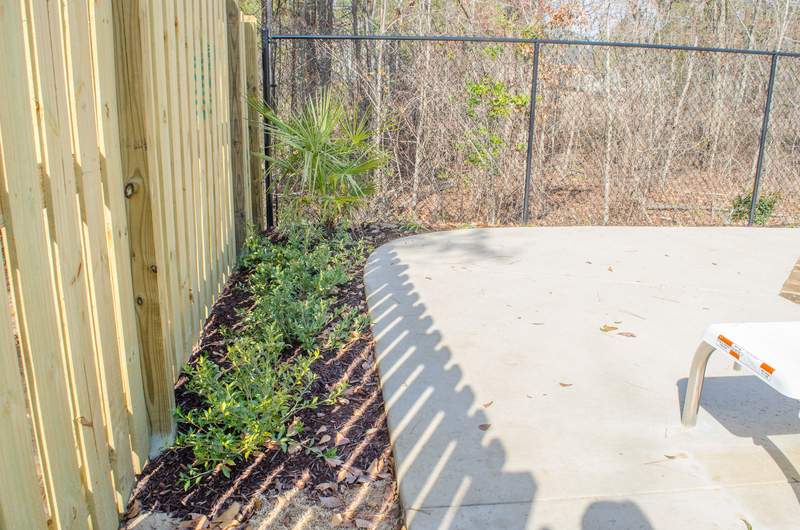 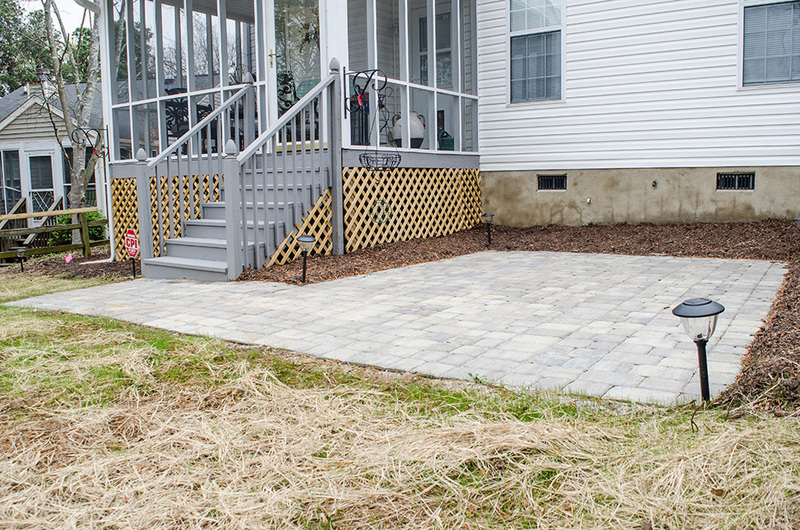 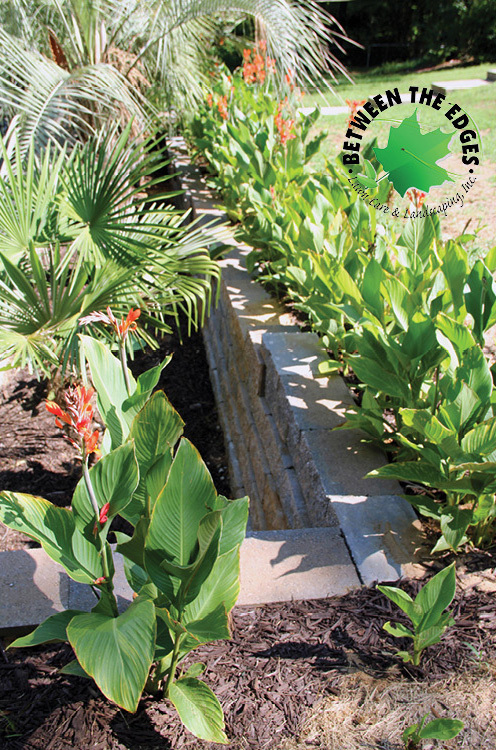 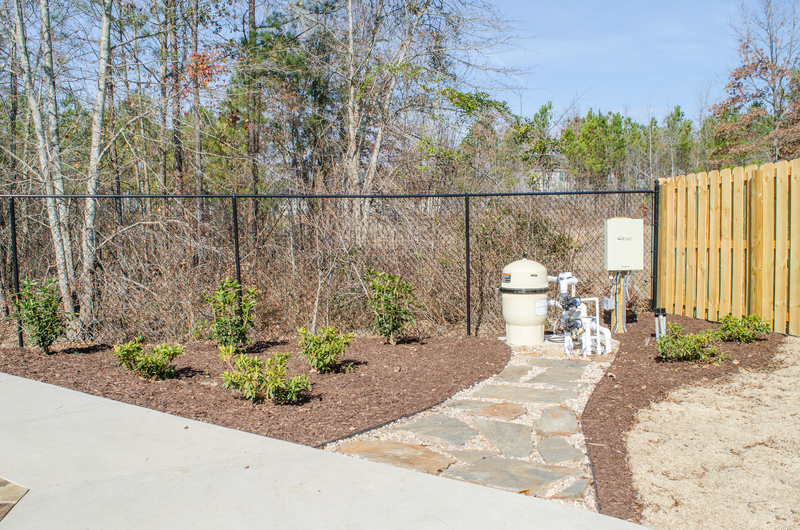 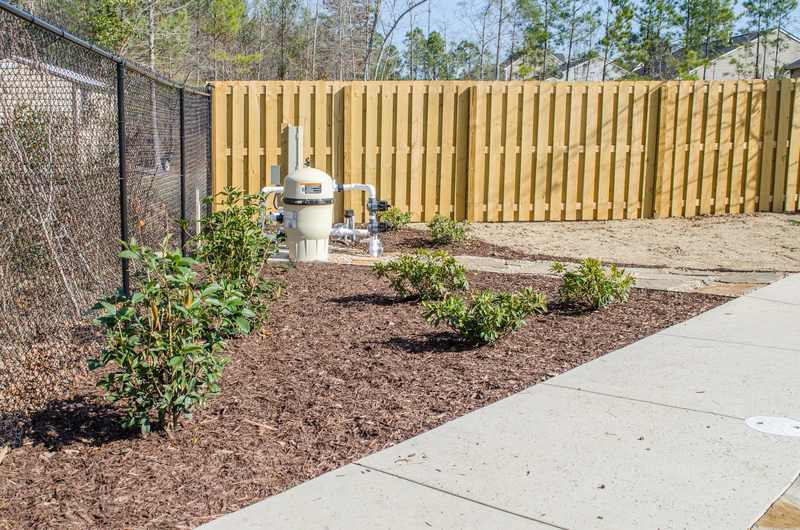 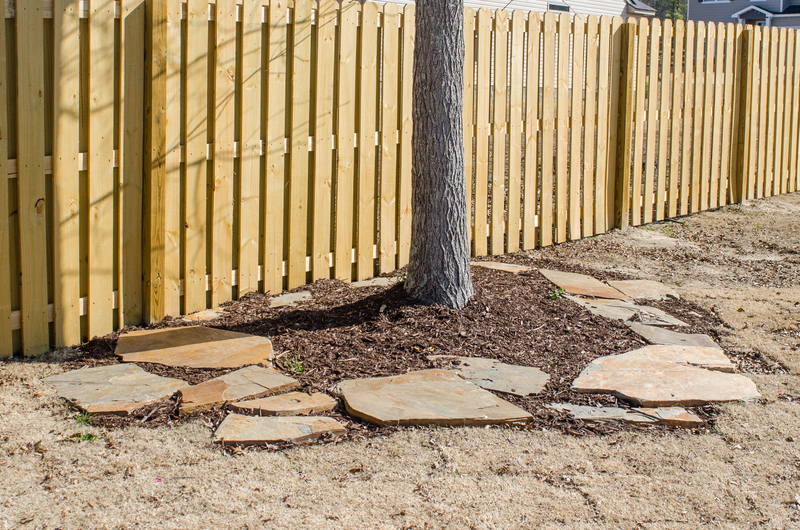 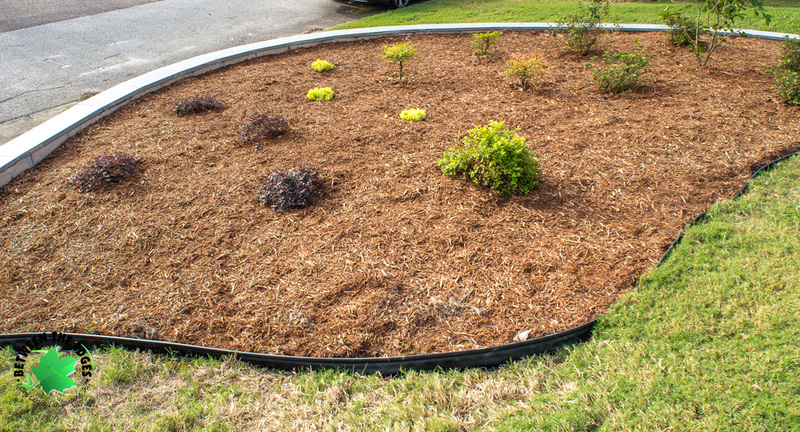 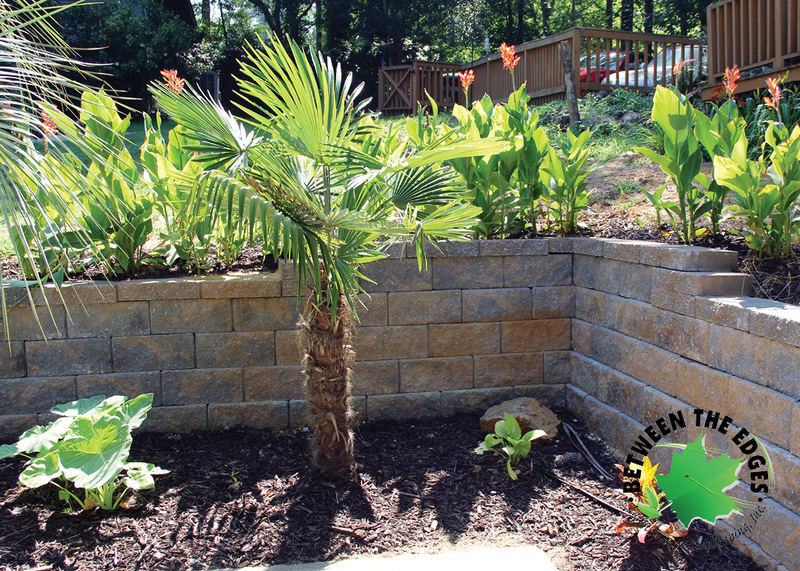 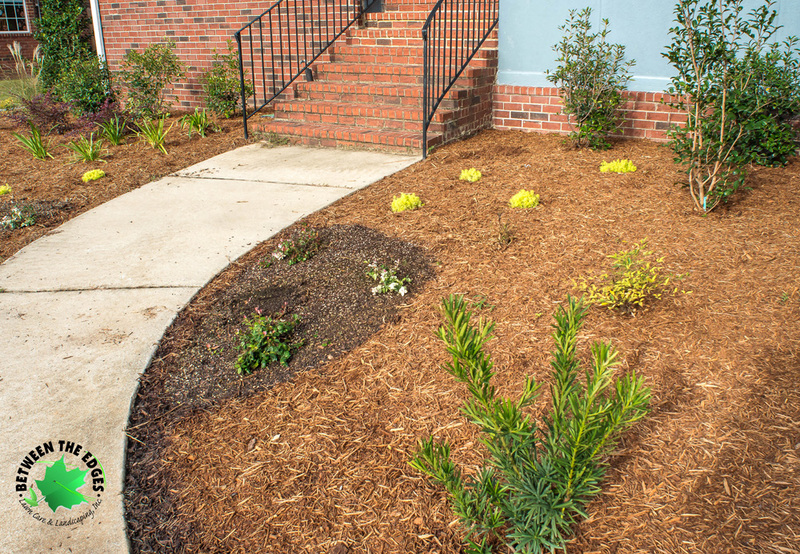 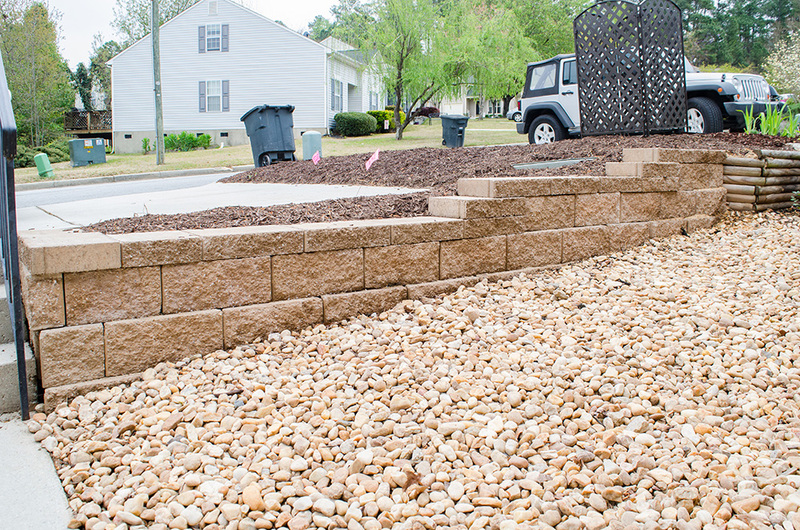 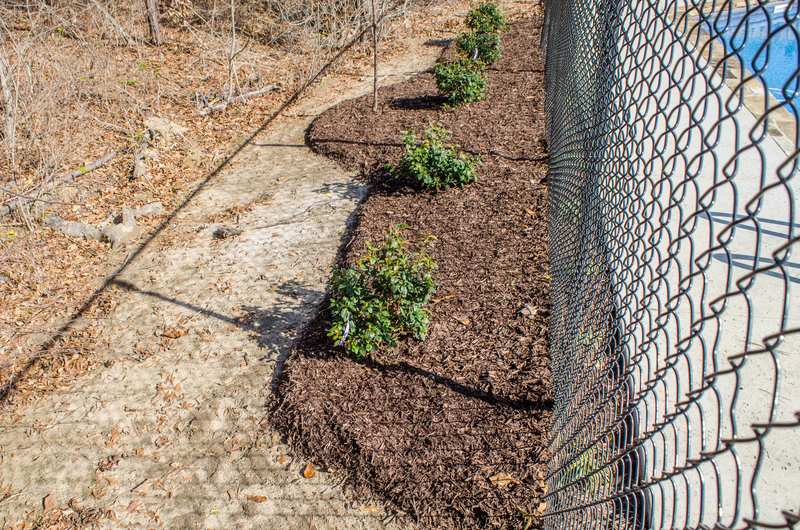 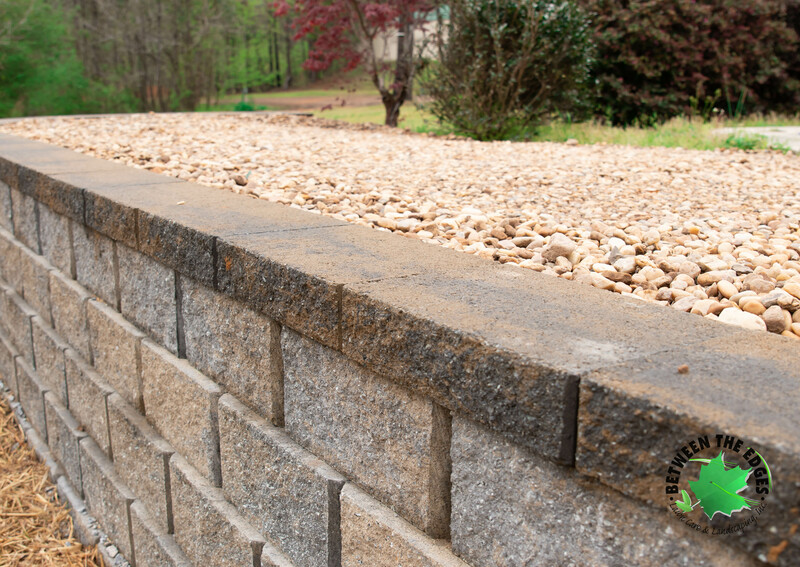 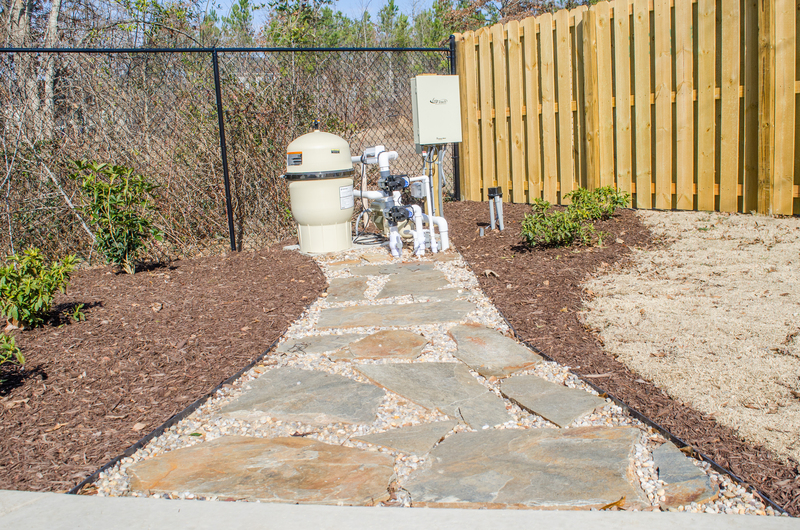 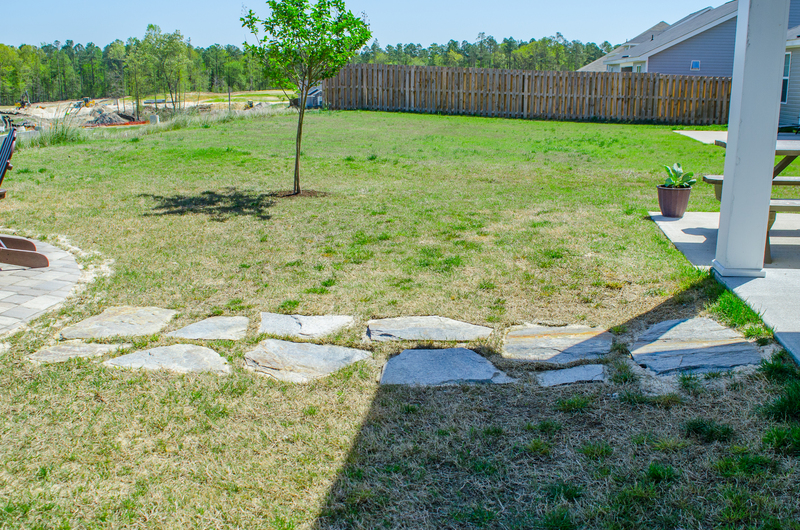 The walkway to the pool pump is an attractive way to allow the homeowner to navigate their landscaping while keeping it maintained, and the mulch we added for ground cover is a great finishing touch. 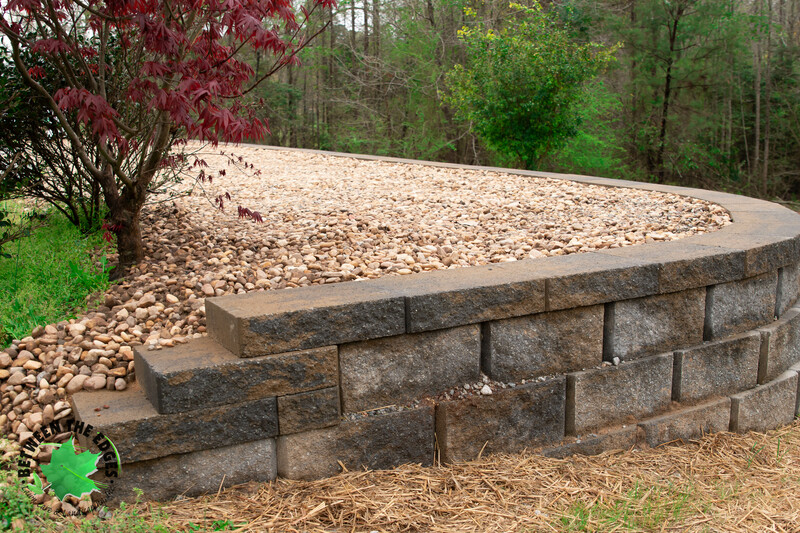 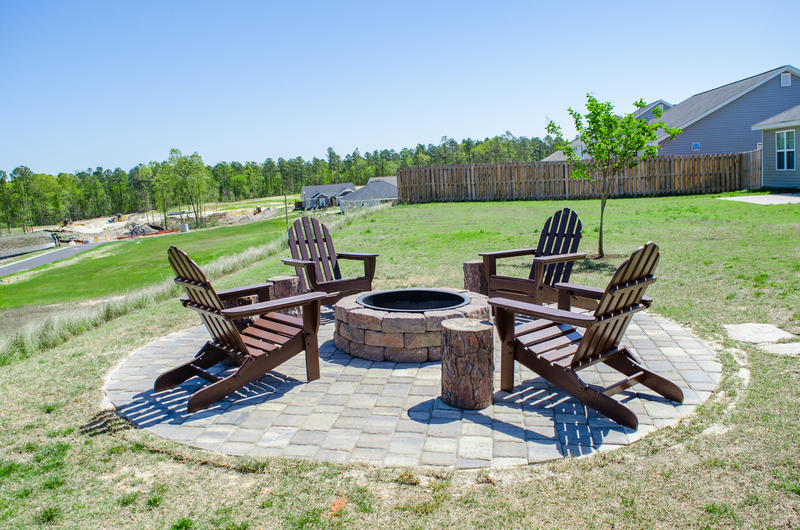 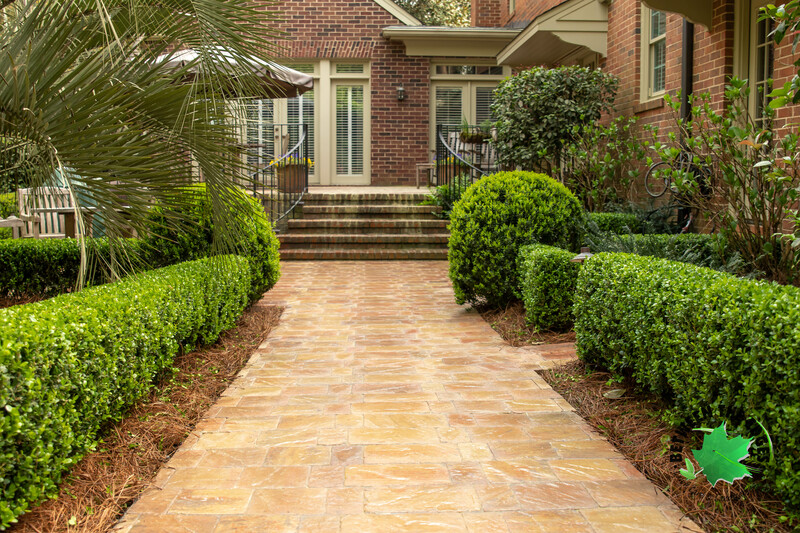 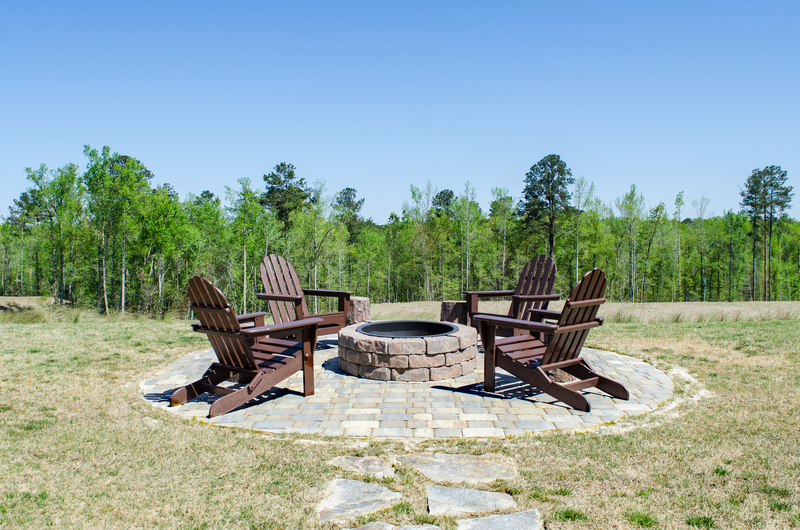 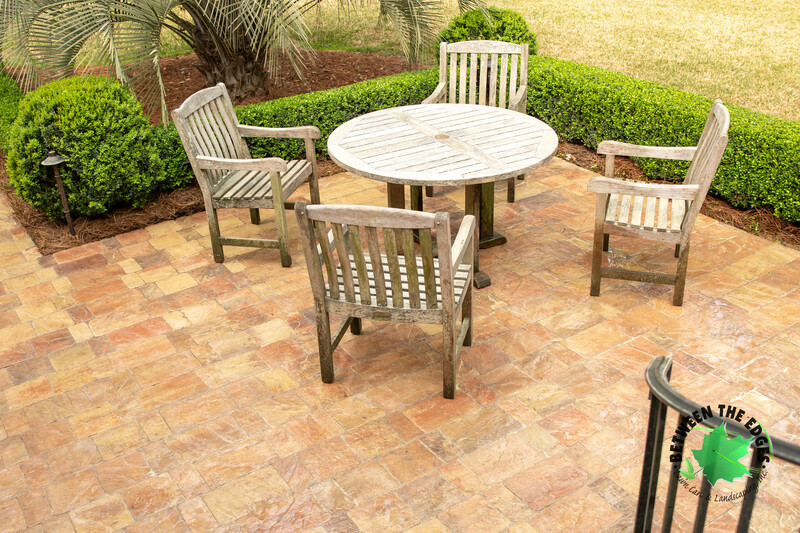 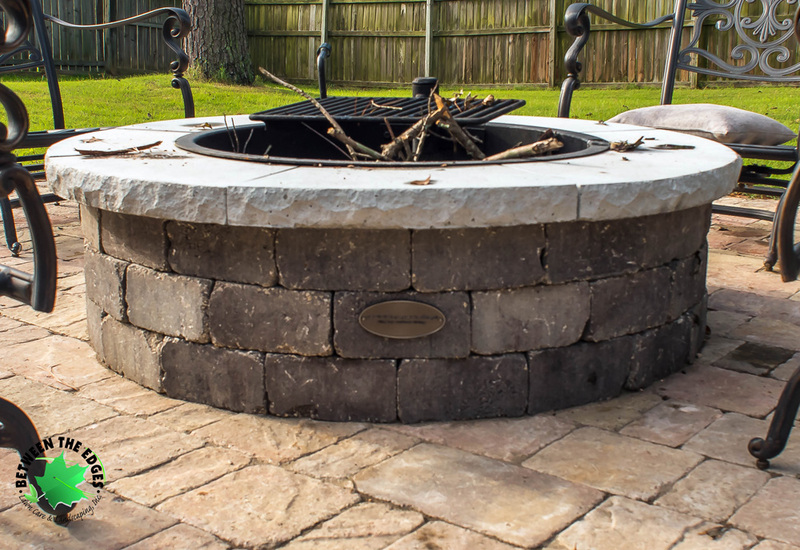 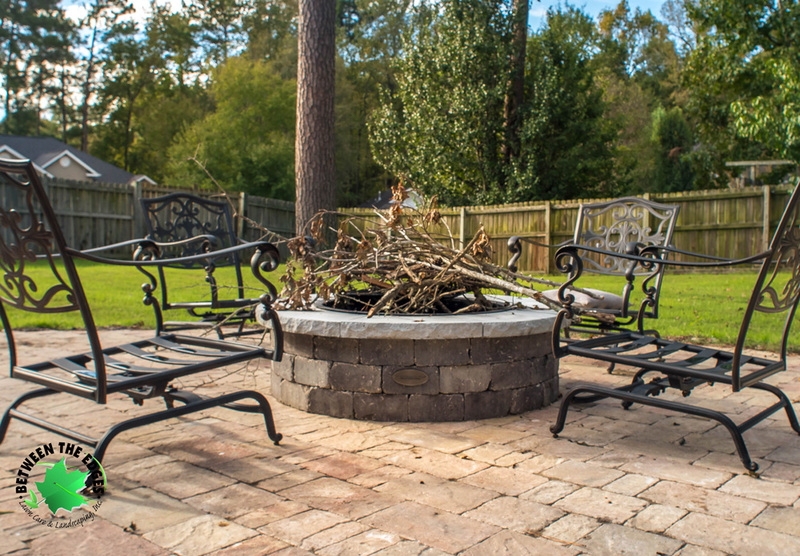 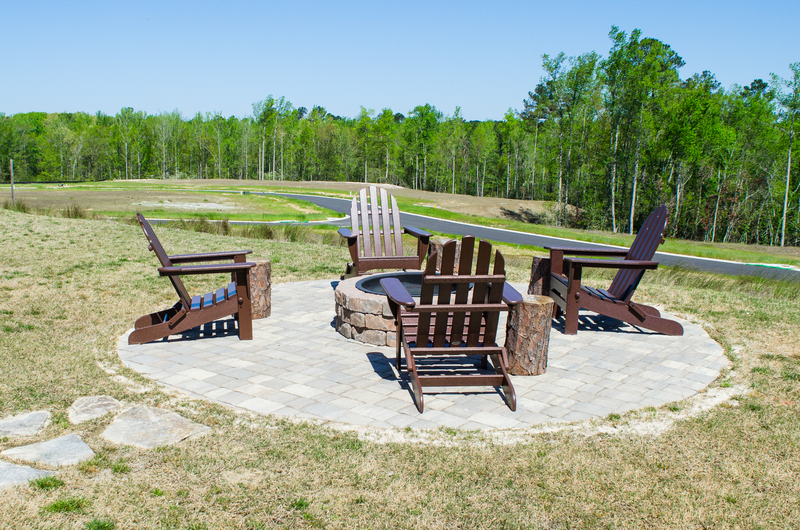 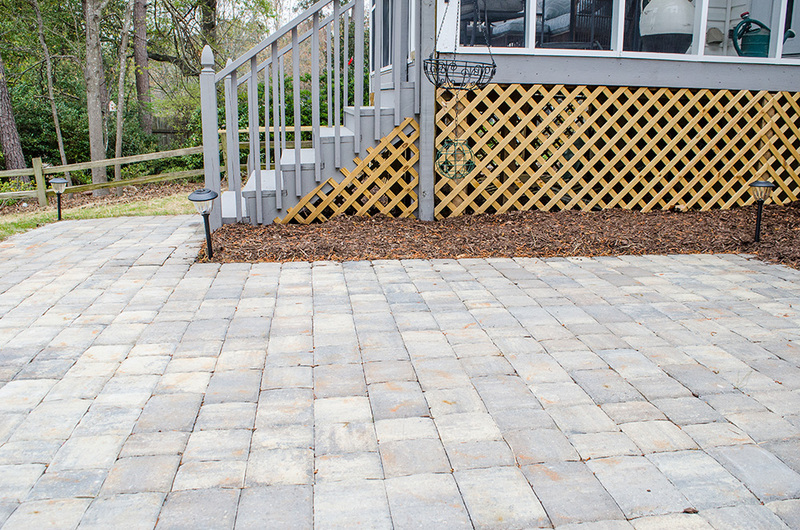 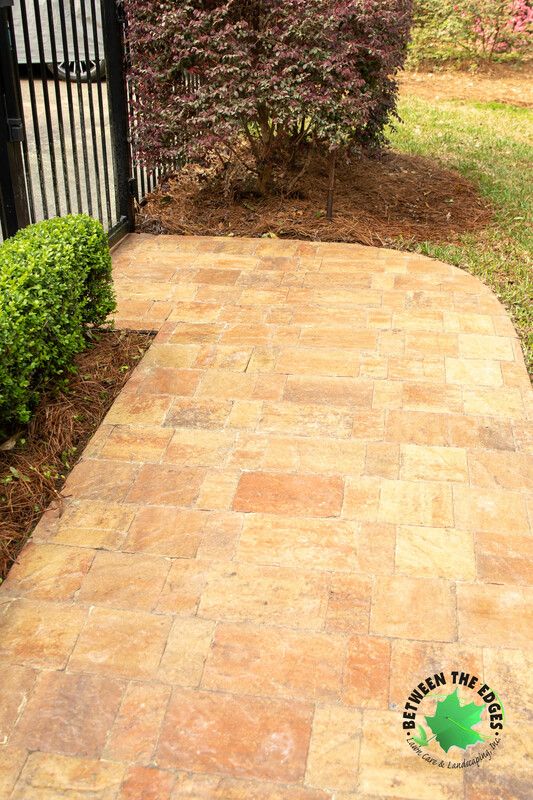 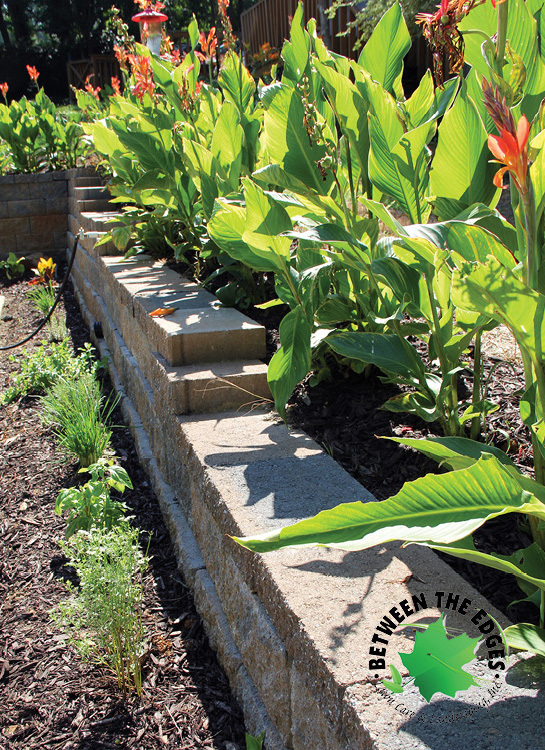 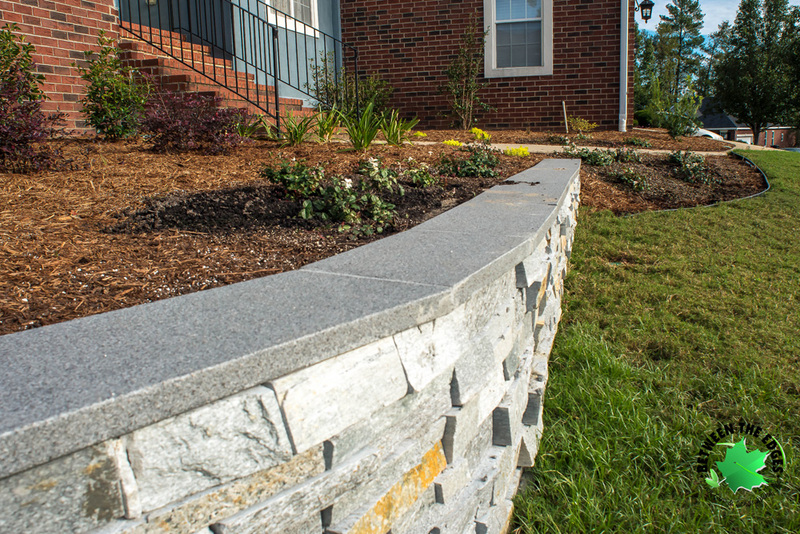 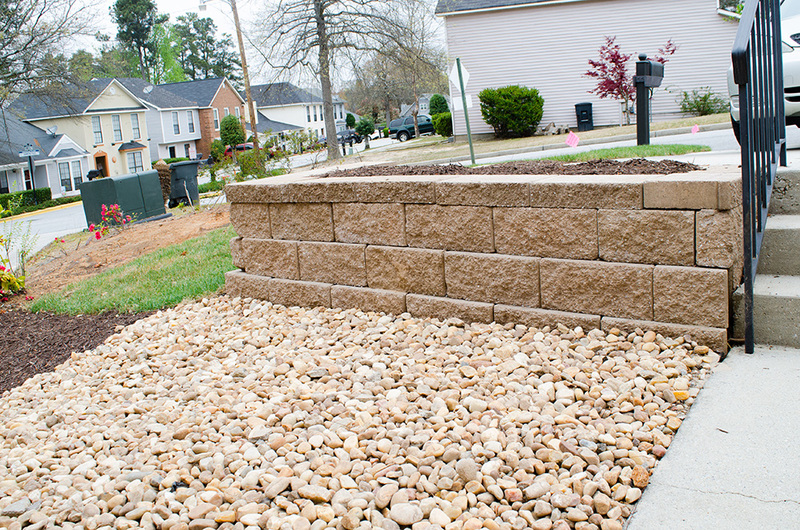 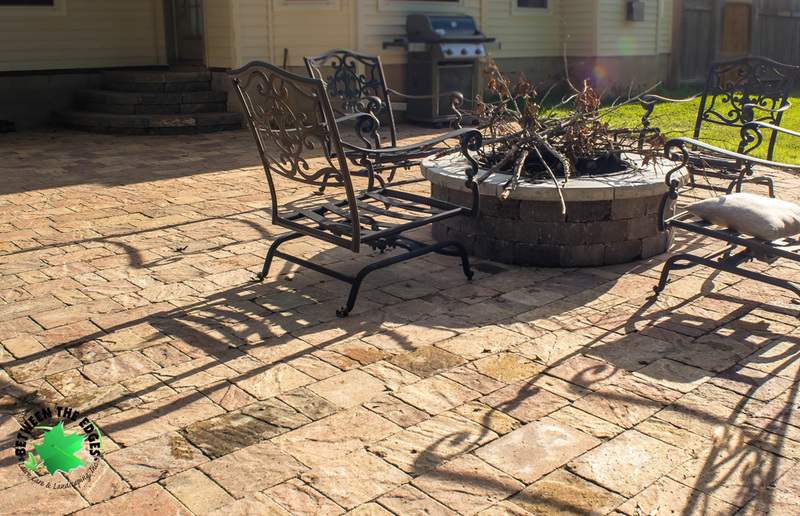 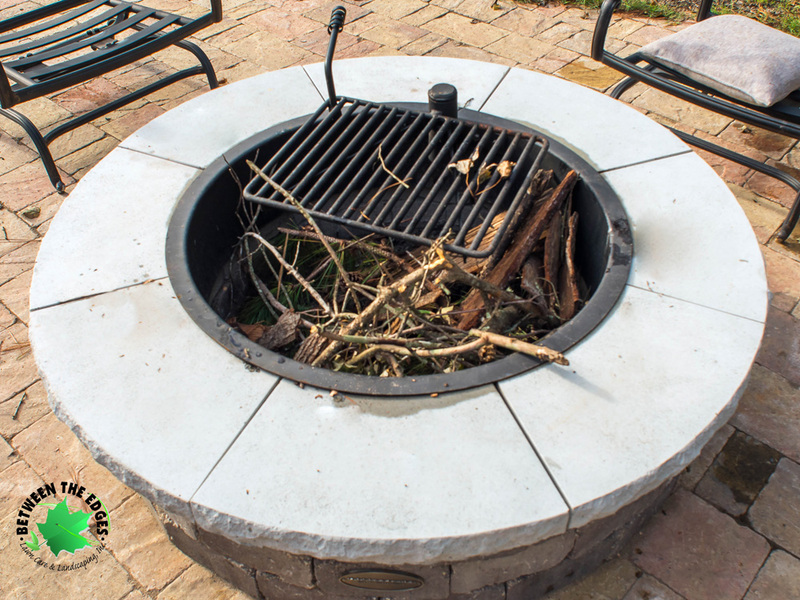 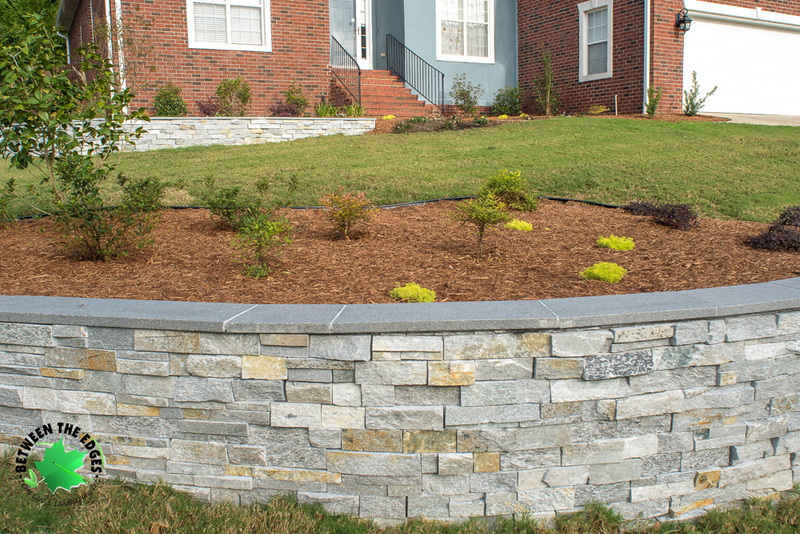 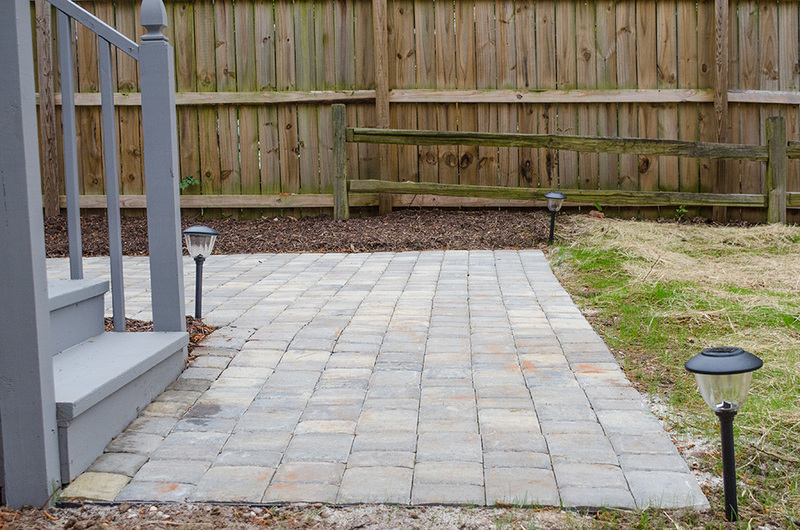 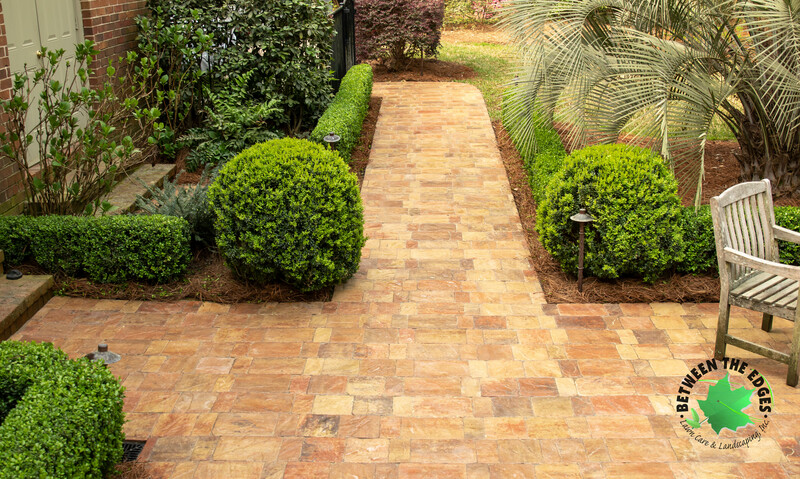 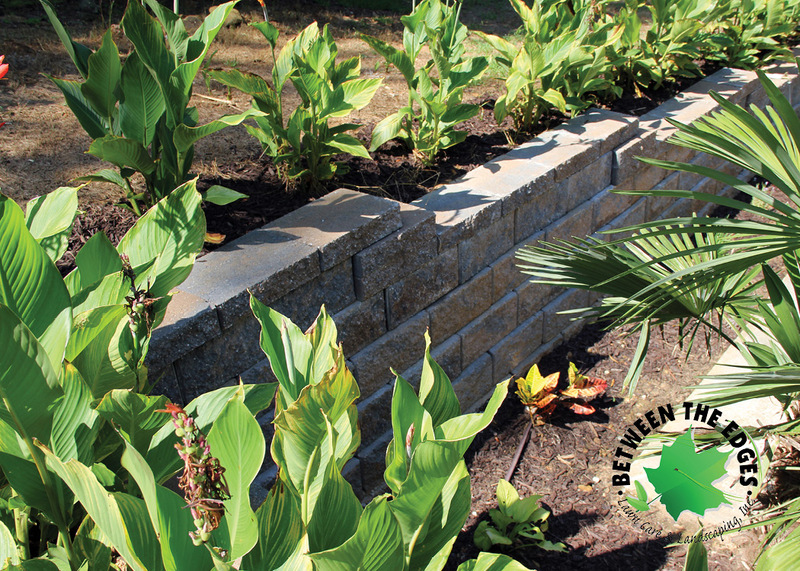 Hardscapes are a wonderful, long-term addition to any home’s landscaping. 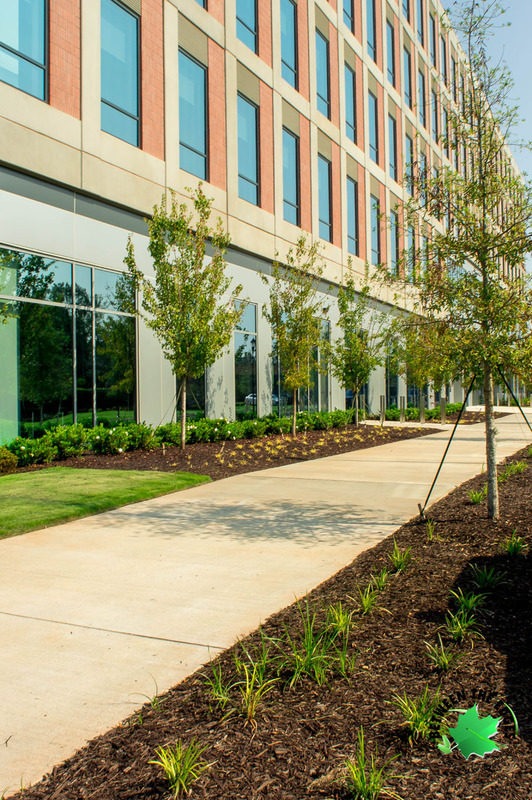 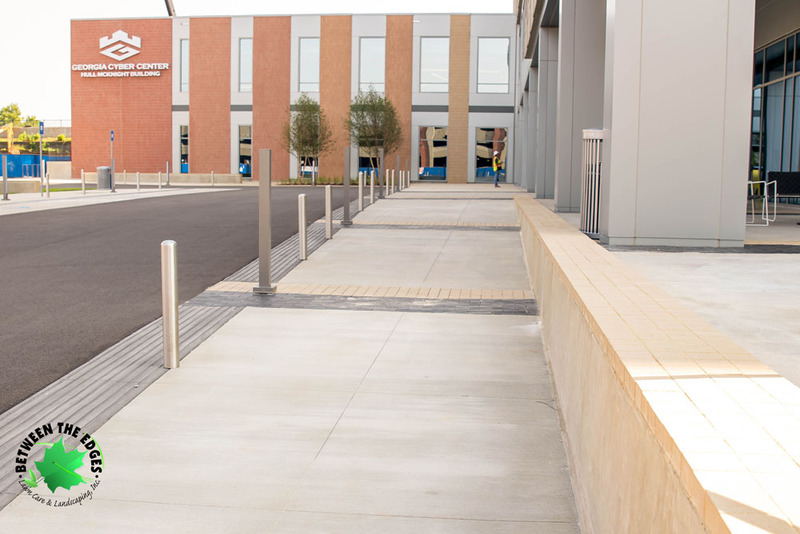 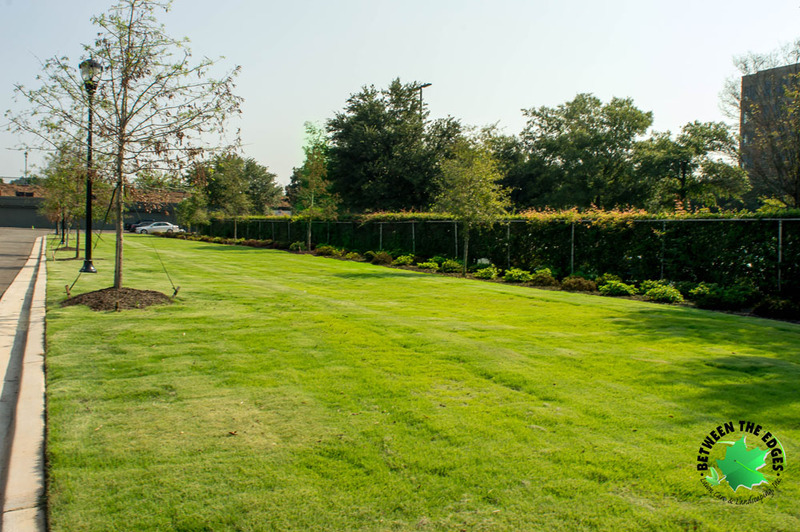 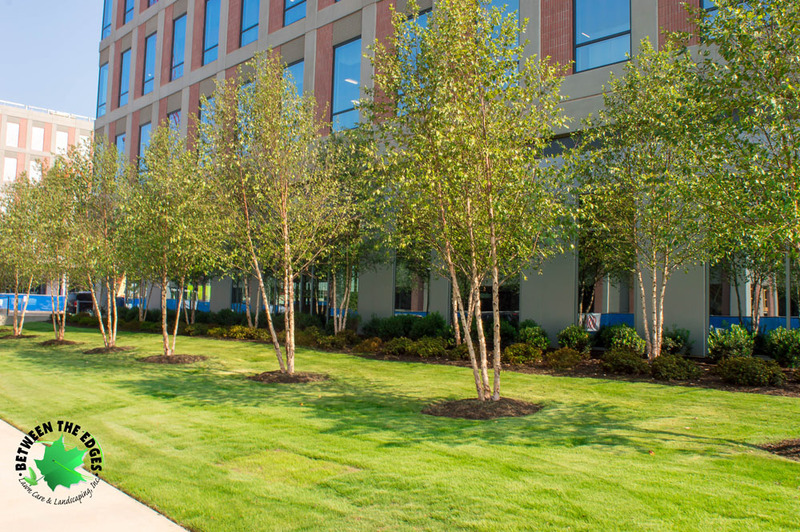 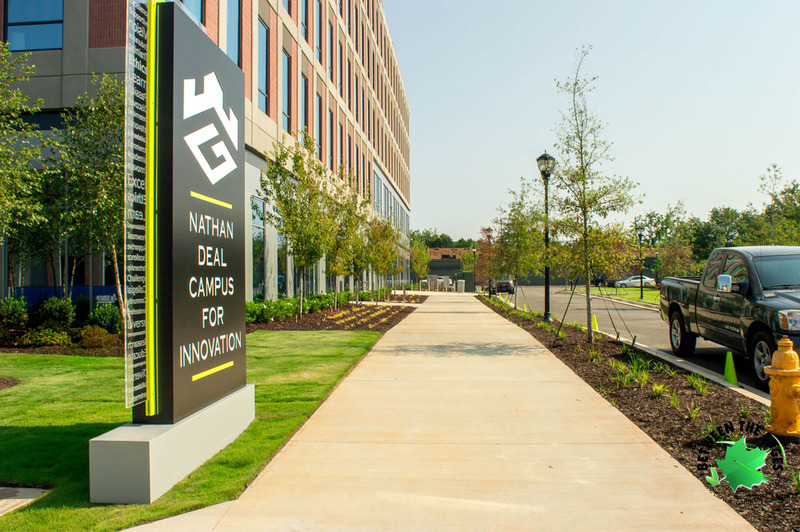 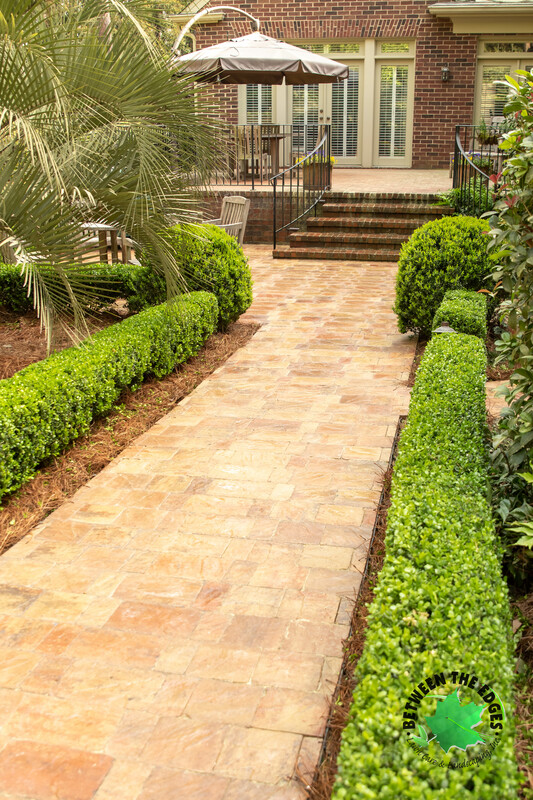 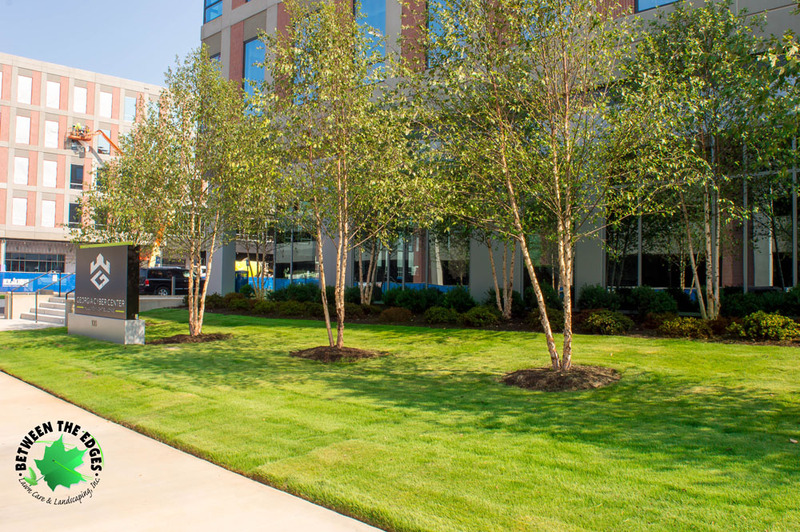 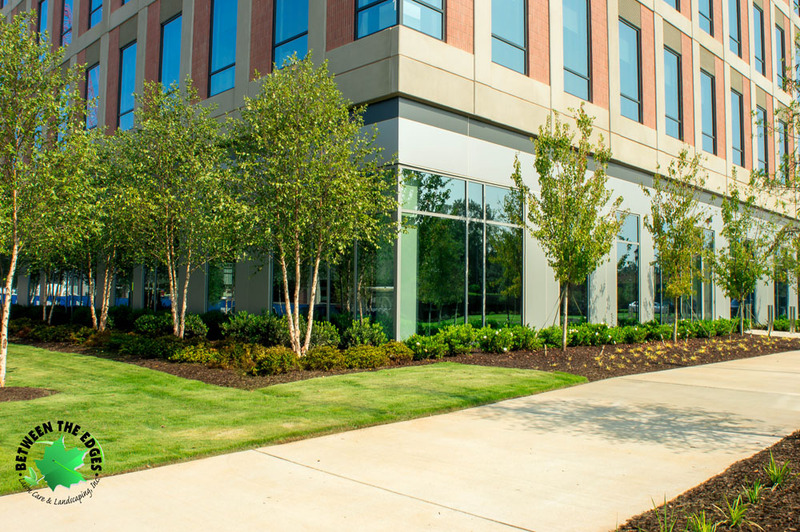 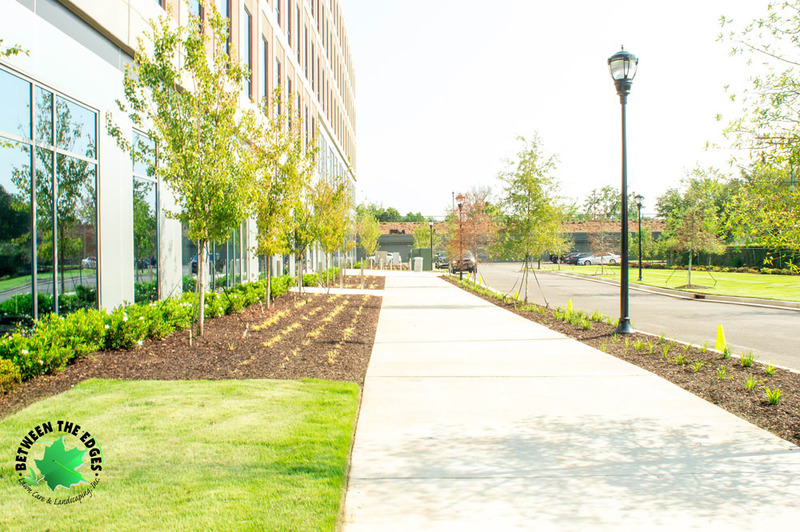 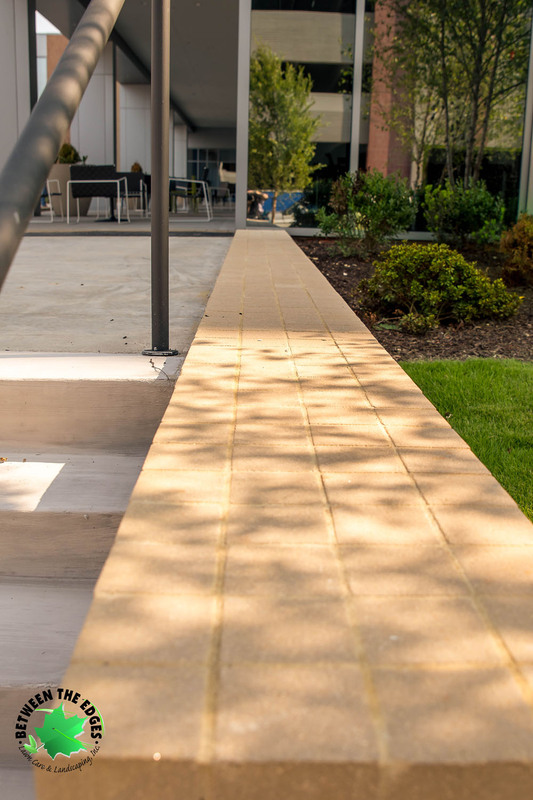 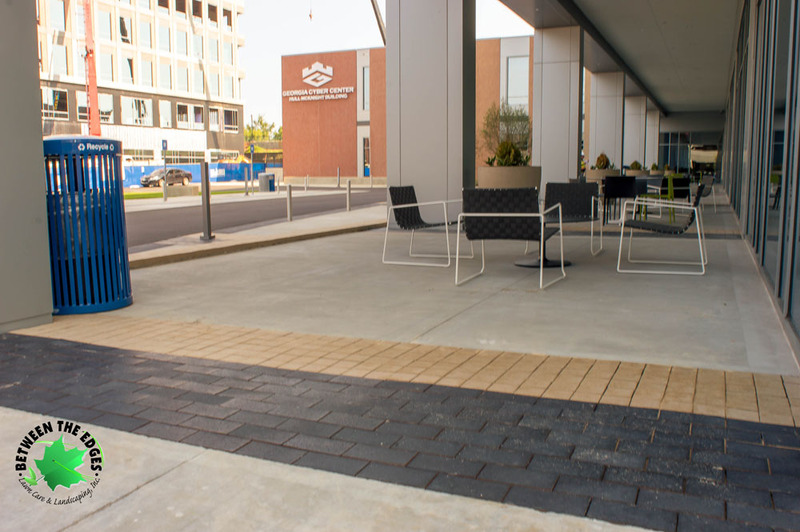 Contact us today for a landscaping or walkway installation quote! 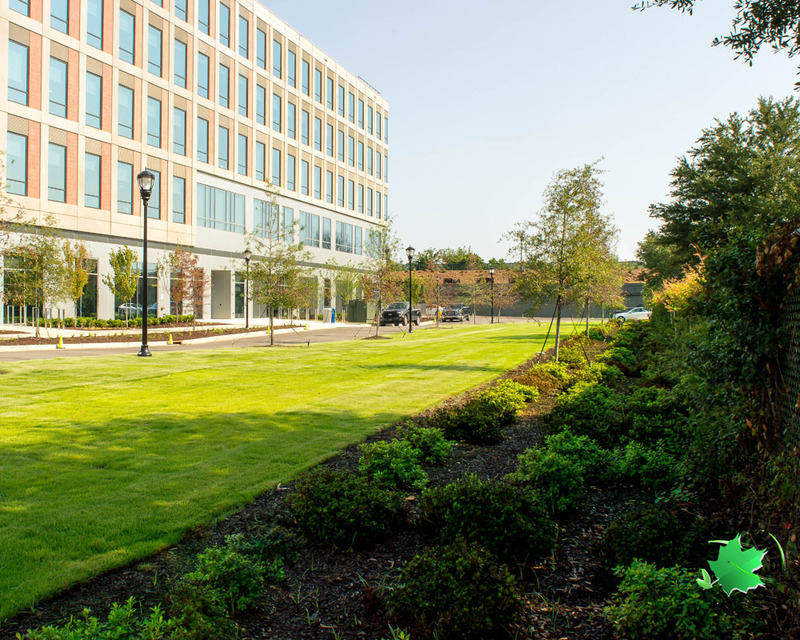 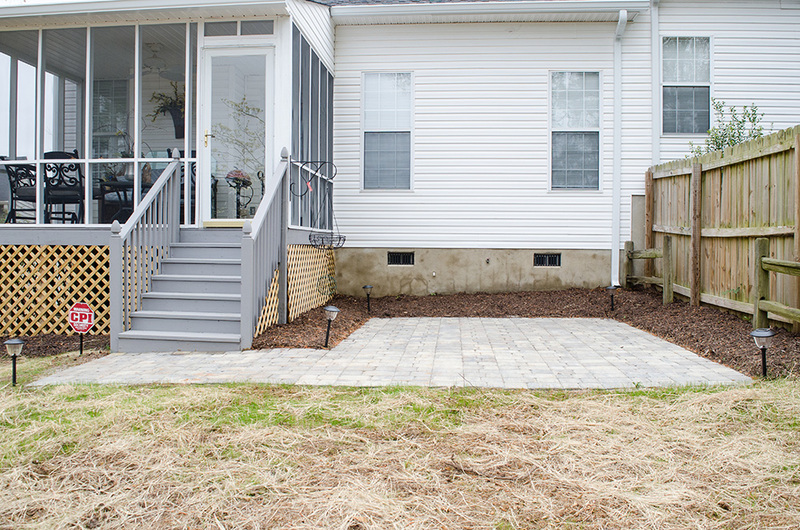 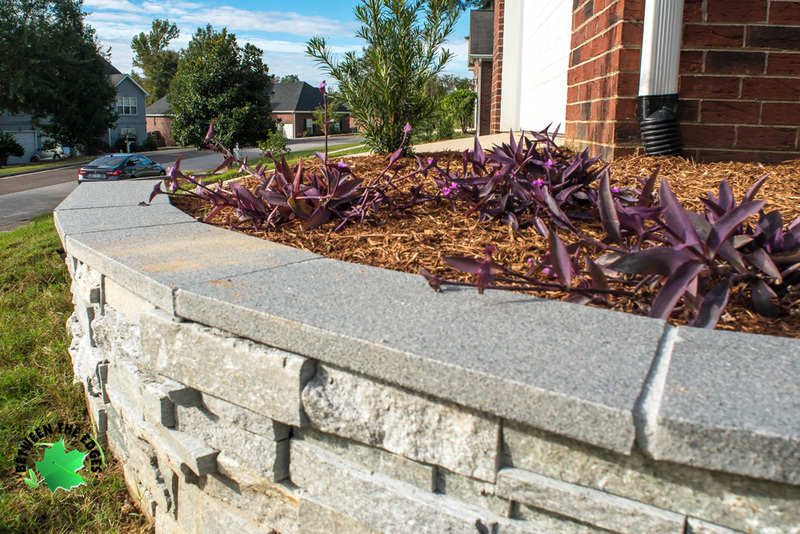 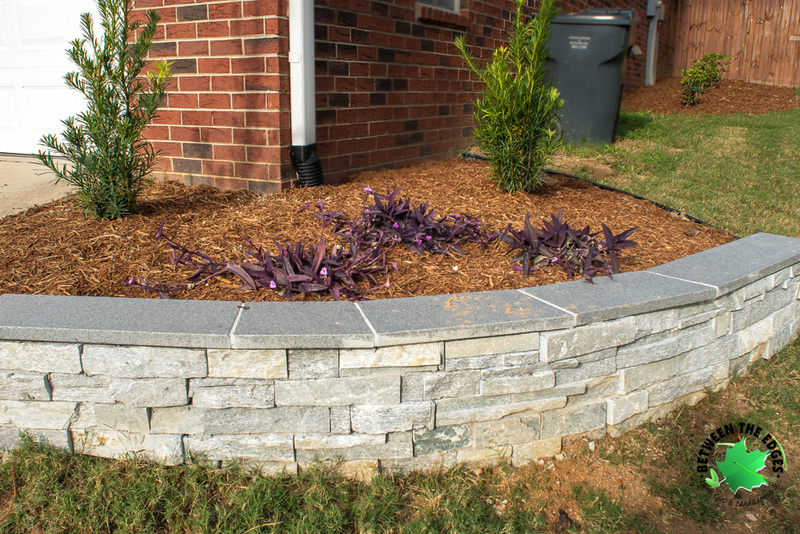 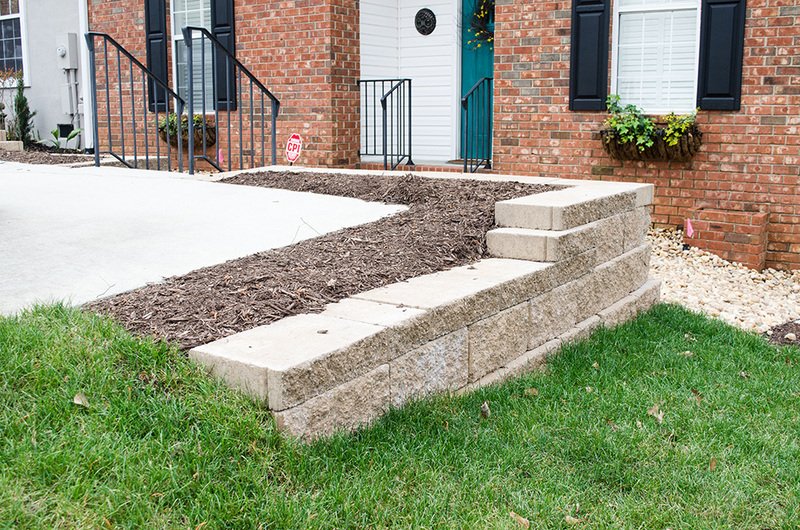 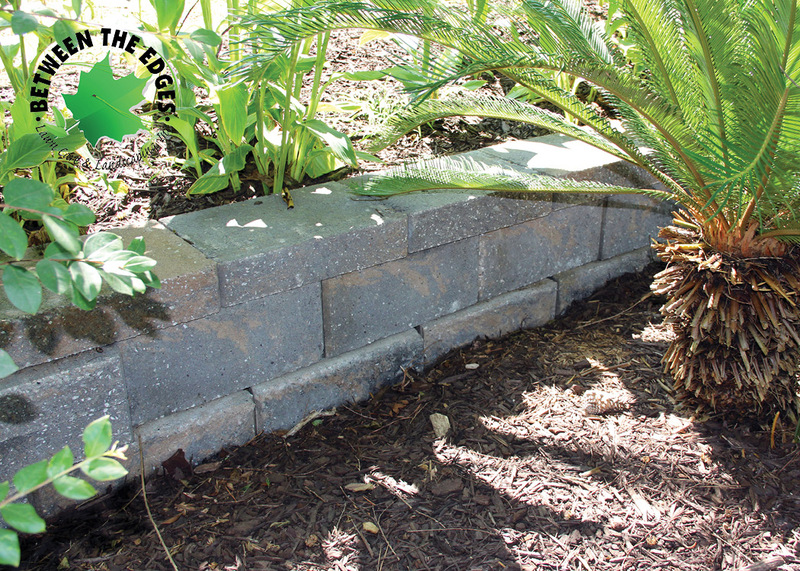 This entry was posted in Hardscapes, Residential Lanscaping on February 14, 2018 by admin.